As the blockchain technology has been commercialized, various cryptocurrencies are being created and presenting a variety of visions based on decentralization. 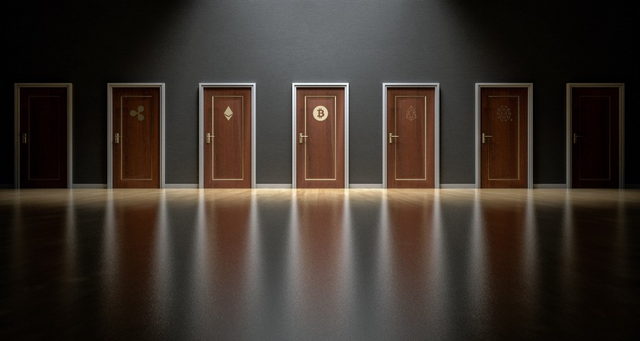 However, these cryptocurrencies that are developed to escape from the traditional centralized system are being used solely for investment purposes due to a lack of versatility and faces many limitations in real life. NUPay brings together these cryptocurrencies to create a consumption window providing users with a new opportunity to invest and spend them simultaneously. Providing services that that allow consumption in the cryptocurrency paradigm, NUPay will become a leader as a bridge to link cryptocurrency to the the real economy. NUPay Team not only paid attention to cryptocurrency but also to the point market where $130 million per year is disappearing. Further, NUPay Team has applied a platform that collects and allows spending various points and vouchers in one place to the NUPay system. 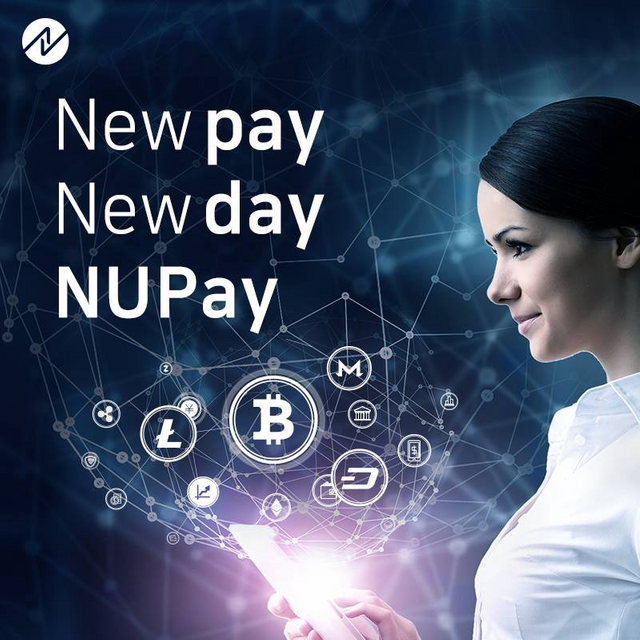 NUPay Users will experience a "new" world where they can spend various cryptocurrencies and various points and vouchers as a single form of currency through the NUPay System.